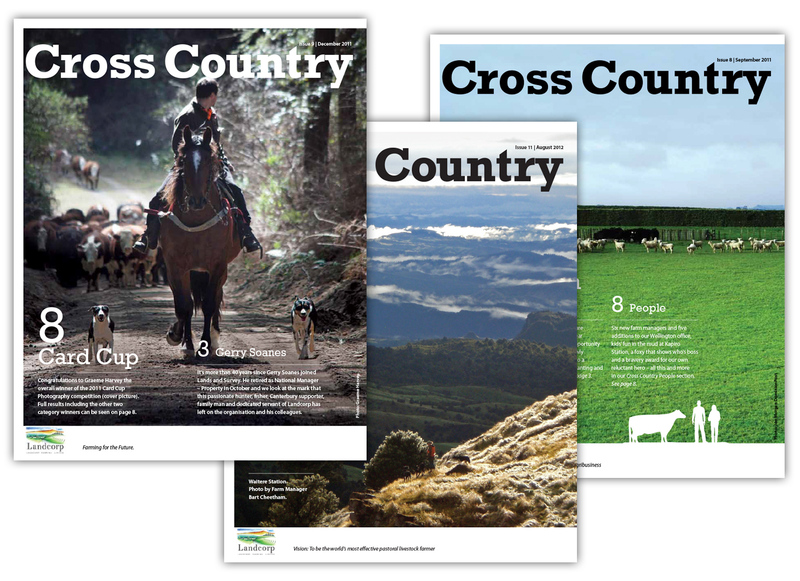 Landcorp Farming required a make-over for its staff newsletter, which is produced in house. Working with our associates Wonderlab, we helped improve the presentation of copy and editorial standards, and managed the redesign. We produced several issues for Landcorp while the new design bedded in.